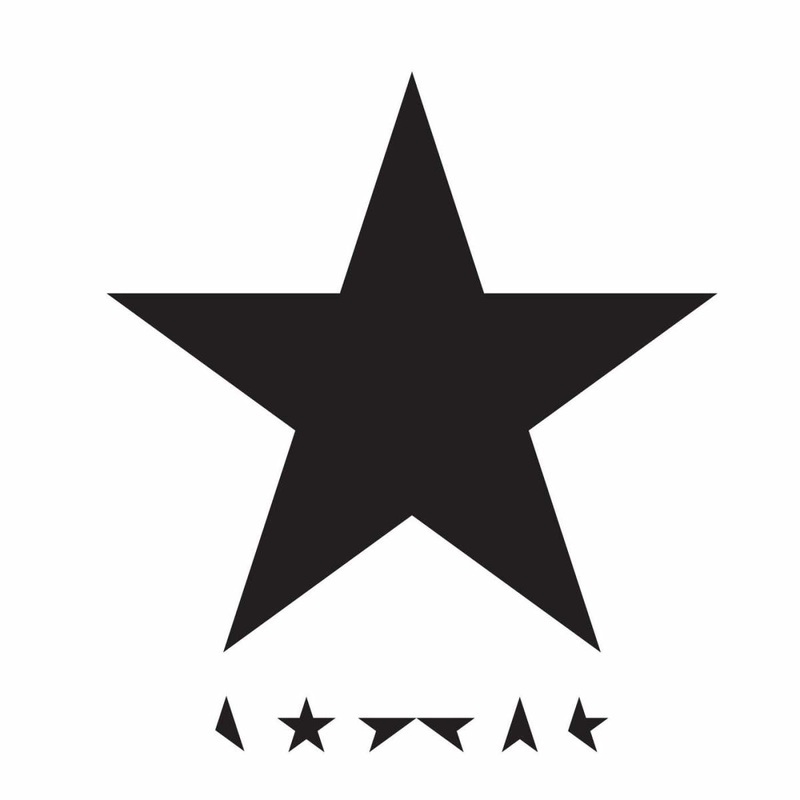 (I’m a blackstar, I’m a blackstar, I’m not a gangstar)"
He certainly was not a gang-star; Bowie was unafraid to stand as a lone wolf, to break from the crowd. While ruminating on Bowie it occurs to me how much of an influence his brother Terry had on his creativity. A schizophrenic, Terry spent decades of his life sequestered at the infamous Cane Hill asylum in Croydon, England, ending his own life violently in 1985. The elder brother Terry turned David on to jazz, beat poetry and Buddhism, and the boys were very close. Schizophrenia in family blood can shadow a person’s life, yet being that close to schizophrenia can also be provocative and freeing to the minds of artists, a way into the singularity it takes to make great work, inciting the breaking of boundaries and limits to imagination. Listen to Bowie’s song The Bewlay Brothers, which I believe is an interpretation of his relationship with Terry more than All the Madmen. I write about the tremendous impact Bowie had on my life in a manuscript called Peter & the Wolves, which will now be included as part 1 in a memoir I'm working on about my life in music. Bowie’s passing affected me deeply. His greatest parting gift (to me personally) was discovered on a Tumblr blog called TheVillaofOrmen. The gif pasted above features a solitary candle burning down as a clock continuously replays its relentless speeding forward. I had the privilege of meeting the man a few times through my friend Gail, who played bass and sang beside him on many tours including his last. There were no pretensions about him whatsoever. The first time we met, someone had sent a present backstage for him which he was unwrapping, recognized by me as a Commedia dell'arte mask, and I thank whoever the gift-giver was for providing me the perfect in. I announced my delight and he immediately engaged me in conversation. We began to talk about masking and its rituals with me telling him a bit about the Trinidadian culture of masquerade. The conversation went on to his telling me about his fascination with a small gem tucked away on Venice Blvd. in L.A. called the Museum of Jurassic Technology. He was particularly taken with the Camaroonian Stink Beetle on display there, over which we had a good laugh. The Starman was very human and personable. Bowie left us with a lifetime of incredible work, work that inspired millions of outcasts to be themselves, to follow their inner lives and imaginations, to grow beyond the lines drawn for us. His last work was a sublime meditation on life and death and a question; what do we do with the sacred time we’re given here on earth? The King is dead, long live the King; the last of the great rock and roll stars.